1. On what day was man created? 2. How does one know that the Creation of Man was the pinnacle of Creation? a. 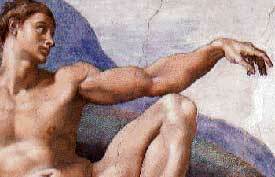 Unique and distinct from other created animals, Adam was created in the "image of God". b. 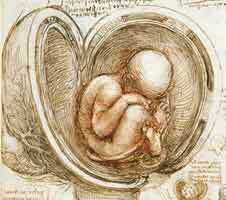 The Bible describes mankind’s creation distinctly from God’s other creative acts. c. Adam was given dominion over all living animals on earth. 3. In the beginning, what did God provide as food for man? a. Spiritual aspects of God. b. Moral qualities of God. c. Actual physical resemblances to God. d. Similar capabilities and attributes such as reason and self awareness.